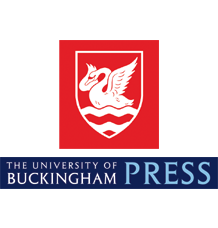 Founded in 1983 the University of Buckingham Press Ltd. (UBPL) is the publishing arm of the University of Buckingham, the only independent university in the UK, and publishes authoritative, wholly independent research and academic works in both journals and books. UBPL publishes in those subject areas in which the university excels: Law, Education and Business. 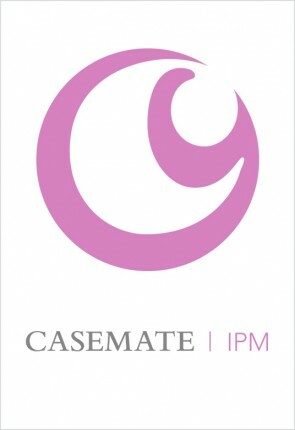 UBPL also publishes content that reflects the political and independent stance of the University. 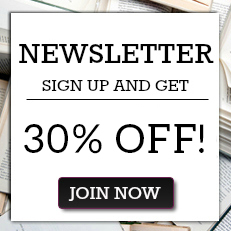 This unique positioning attracts quality writing and a committed audience and is the academic mouthpiece for research that reflects its philosophy: Libertarianism, Freedom of the Individual and Freedom from State intervention.